Balls are so traditional that no Christmas can do without them. But they shouldn’t be all alike – use your imagination! You may find some balls to write on with a piece of chalk, or some to put your favorite carols on them. 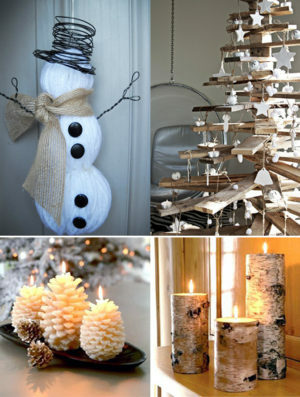 Colorful or with beautiful winter patterns – don’t put them only onto the tree. Put them in a frame and hang this decoration anywhere, hang them in the kitchen or on the furniture, make an installation. 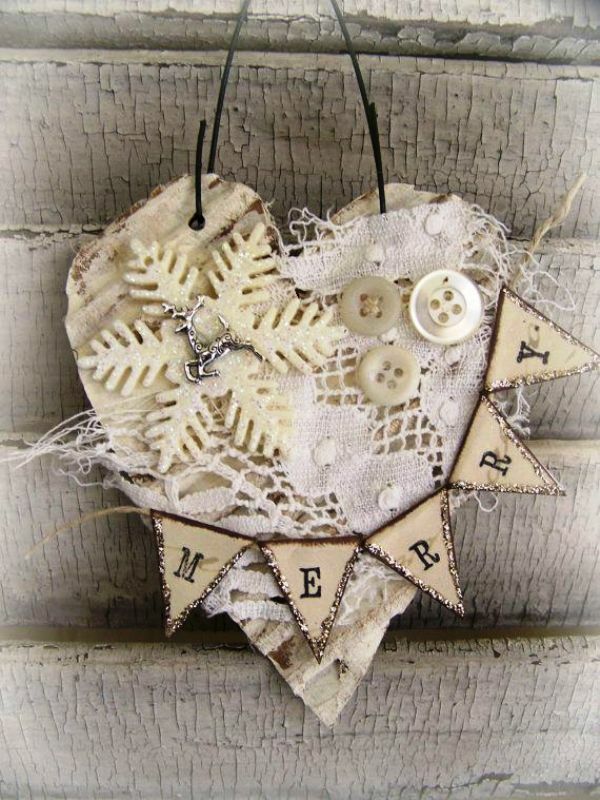 Have a look these 30 White Christmas Decorations With Ornaments.